Folks at Home in Sewanee coordinates services to empower individuals to live at home with dignity in the community they love. 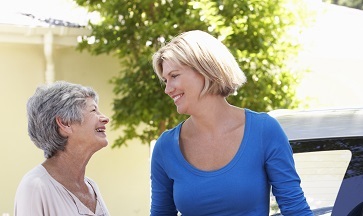 We are dedicated to assisting you and your loved ones every step of the way. We envision a vibrant, intergenerational, inter-connected and mutually supportive community that empowers each other to live engaged lives for as long as they choose. Every day, we make strides to make that vision a reality by providing assistance with day- to-day tasks and access to social, cultural, and educational activities, health and wellness programs, and volunteer opportunities. Click here to learn more about the programs and services we provide to you and your loved ones.